Hello and welcome to my Christmas fashion gift guide. I haven't done a post like this for a couple of years now, so being inspired by a few other bloggers I've seen do their own versions I decided I would do one for you guys. This year I wanted to bring you present ideas that I feel are worth the money and will be very appreciated on the big day. My aim is always to inspire you and get those creative juices going when it comes to gifting. I always try and gift things that people will love and remember in years to come. In the past I have created hampers with a variety of things they would love. Something along the lines of a jumper, candle, room spray, a photo frame and a gift card. All these items together make such a great gift and the added like a Jack Wills Gift Card means they can choose something they would really like. 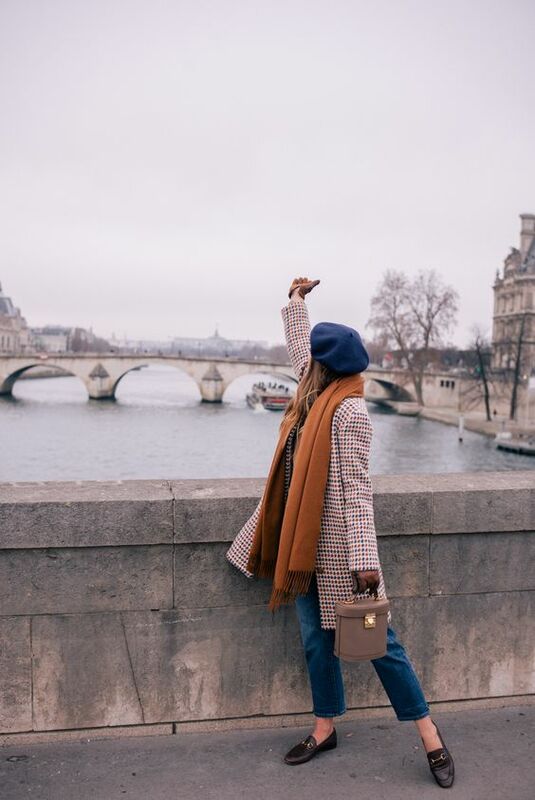 So here I've put together my top 5 fashion pieces you could add to a hamper or splurge on one item for your loved ones. The first is a usual on most people list, but I really believe pyjamas are a great present. In the past I have treated friends to a luxury pair of pyjamas, as it's something we don't always buy our selves and wouldn't spend a hugh amount on. I know I have them on my list for Christmas this year. Another great lounge wear gift are slippers, I especially love these faux fur sliders for wandering around the house. Another gift that is high on my Christmas list is a gold coin necklace. These four pieces I've picked out are stand out jewellery items that would make great stocking fillers. All four necklaces make great accessories to any outfit with any style, making them a perfect gift for a friend. This gift is one of favourite fashion presents. 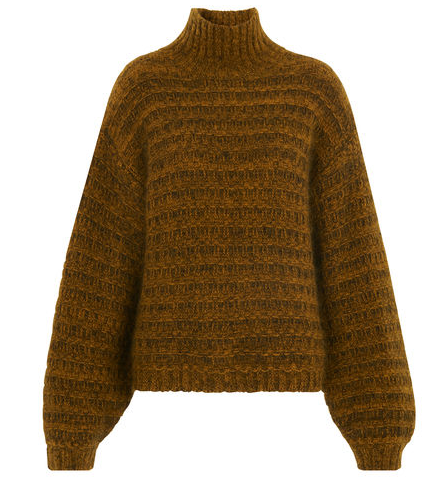 I love knitwear, especially jumpers, so gifting something like a cashmere jumper is something really special. Cardigan's like this Acne piece our super expensive and is something you wouldn't normally purchase yourself, but make for an extra special present. And can you imagine opening a beautifully wrapped boxed piece of knitwear with a big bow on top, just lovely. 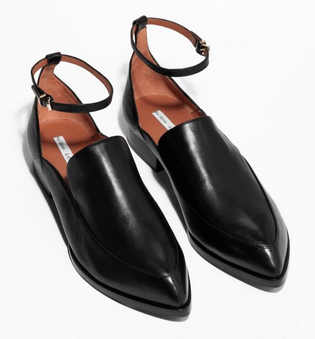 If there is one pair of shoes every blogger would recommend to buy is the loafer. They make for such a versatile footwear piece. If you are looking for a stocking filler I would recommend the brown suede pair. They are £35 so they are affordable but have the look of a luxury piece being made of suede. 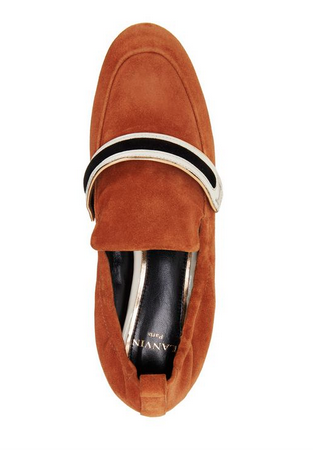 If you want to really treat a family member or a very good friend, I would highly recommend the Gucci loafers. I don't actually own a pair of my own (yet) but I have tried on many a pair over the last year to see if I suit them and more importantly if I liked them. These are the perfect example of 'if you can't stop thinking about it, just buy it'. These would make any girls' Christmas Day, I know they would make mine! My final fashion present idea would get you ultimate brownie points! 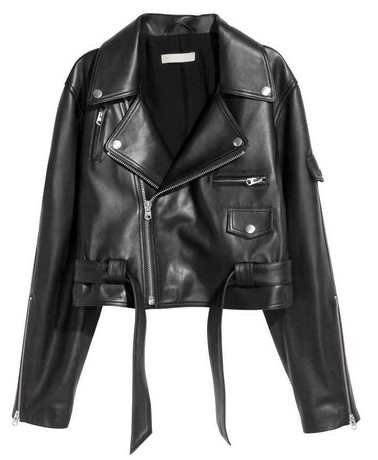 Leather jackets are something I would always suggest to invest in. They are pieces that can last a lifetime if you take good care of them. 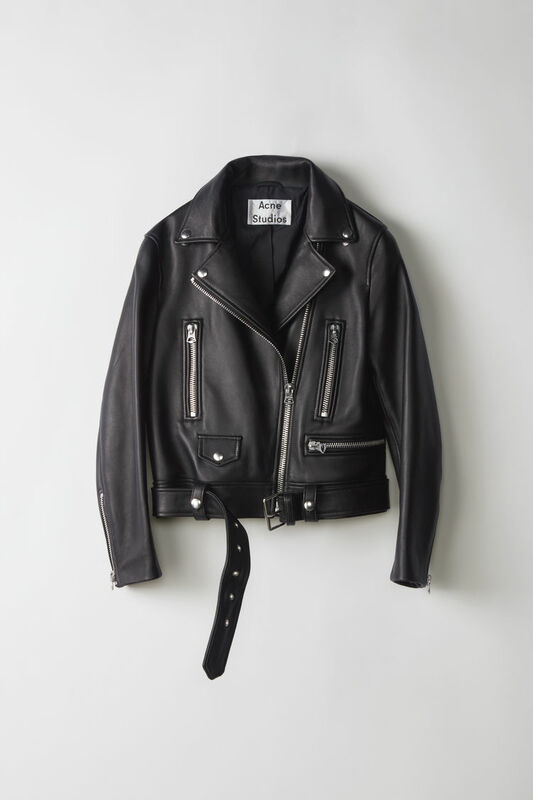 One of favourite high street stores for a leather jacket is H&M. I bought one over three years ago and it's still in amazing condition so I would recommend them on quality and style. If you are looking to splurge then the creme de la creme is ACNE. They are the inspiration for most high street stores jackets but nothing really beats the real thing for a luxurious product. So that was my top five fashion gift ideas. I think if you were to gift any of these items for Christmas you would make someone very happy. Here's hoping I've inspired you, do let me know in the comments below.